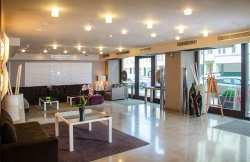 NH Poznań is business hotel with central location, near the old town. 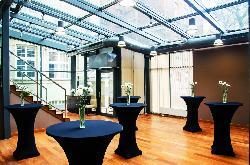 The hotel building is historical, but inside you’ll find contemporary style. 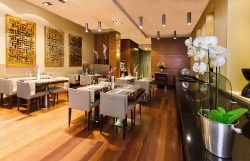 Modern restaurant, bar and wellness center with SPA and saunas are available for all guests. 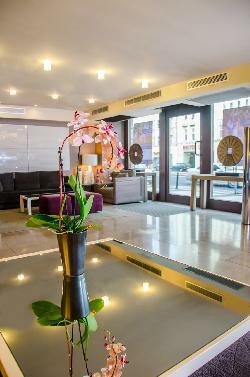 NH Poznań Hotel is the ideal starting point for business meetings and conferences . It is located in the heart of Poznań, just 800 m from Poznań International Fair and Main Railway Station and just a 10-minute walk from the Old Market Square. 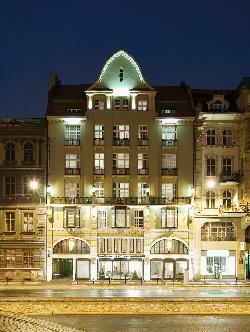 The hotel is in the city’s shopping district, making it an excellent base for exploring Poznan’s cultural highlights. 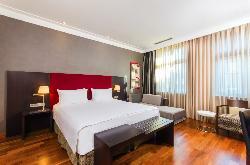 NH Poznan has 93 stylish and spacious rooms. They come with queen or twin beds, satellite TV, a minibar and a safety deposit box. 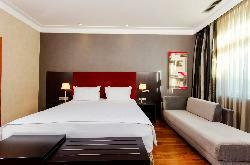 Guestrooms have a private bathroom with a bathtub or a shower, toiletries and a hairdryer. Free Wi-Fi is offered. 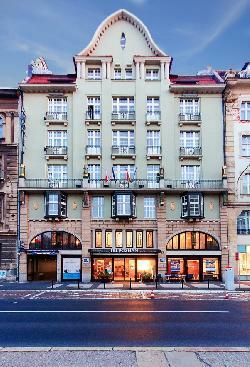 The hotel has a stylish restaurant serving polish dishes and a menu of modern european food. 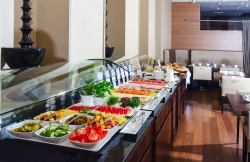 In the mornings a varied breakfast buffet is served. Guests are also welcome to relax and have a drink in a coctail bar or take advantage of 24-hour room service. NH Poznań offers spa and wellness centre with a steam bath, a gym and a sauna. At the front desk guests can use luggage storage or get some tourist information. The hotel offers private parking on site.